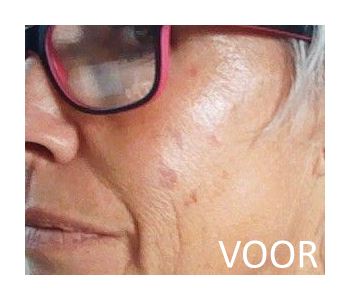 Treatments with a laser is the most safe and effective way to get rid of unwanted pigmentation, tattoos or permanent make-up. The laser treatment Pigment stains are shot through the laser light to very small pieces. A large part of the pigment is immediately rejected during the treatment. A part is rejected during crusting and wound healing and a part is absorbed by the lymph system and thus leaves the body via the kidneys. This laser treatment is not suitable for dark skin. The treated skin may feel warm after treatment. The pigment spot may initially become somewhat darker or greyish in color. A superficial crust may develop on the spot of the pigment. 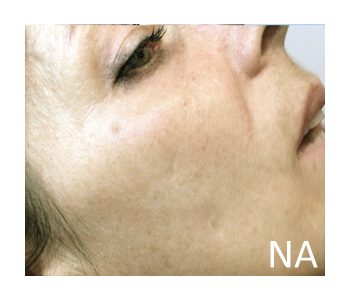 Usually 1 to 2 treatments are needed to remove a pigment spot. The result and the number of treatments depends on the type of pigment and the depth of the pigment. 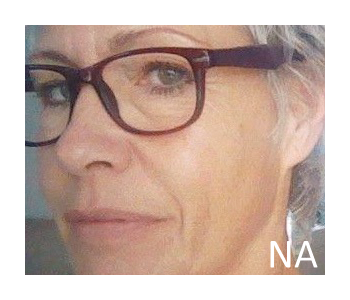 The laser heat can cause a reaction of the skin up to 24 hours after the treatment in the form of heat, light redness and dehydration / vesicles. 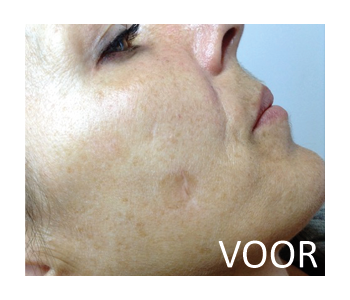 The laser does not damage the skin and leaves no scars. We recommend not to use make-up on the treated area for the first three days after treatment and avoid exposure to the bright sun or sunbed. For all pricing, click here.